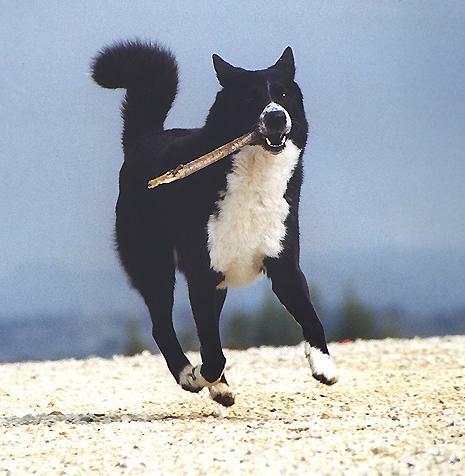 Sturdy and sleek, the Canaan Dog is built for speed and agility. The only breed in the whole world originating from Israel, their minds are just as quick as their bodies. They have an energy-efficient stride that eats up the miles with ease. 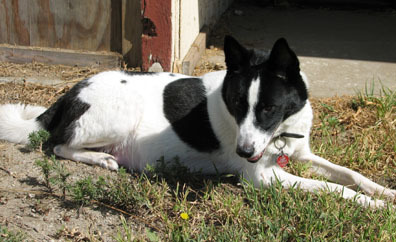 Canaan Dogs are evenly proportioned without any extreme features. Their head is slightly wedge shaped, and their triangular ears stand straight up. Their expression is intelligent and alert. Their paws are hard padded, almost cat-like. Their coats are medium length, and their bushy tails curl up over their back when they are alert or excited, which is pretty often. 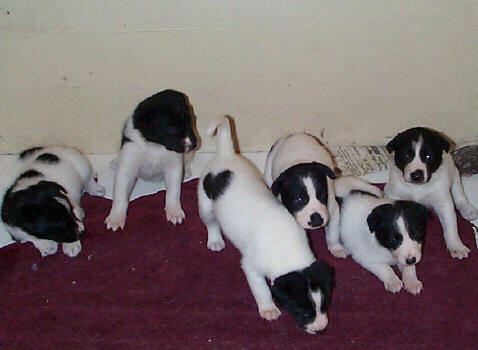 Their coat can be any color, such as red, black, or white. 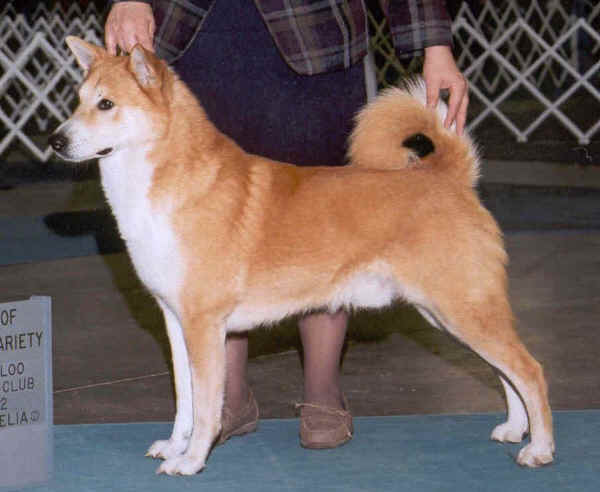 Solid coloring is typical, but white trim on their chest, feet, and tail tips are also common. 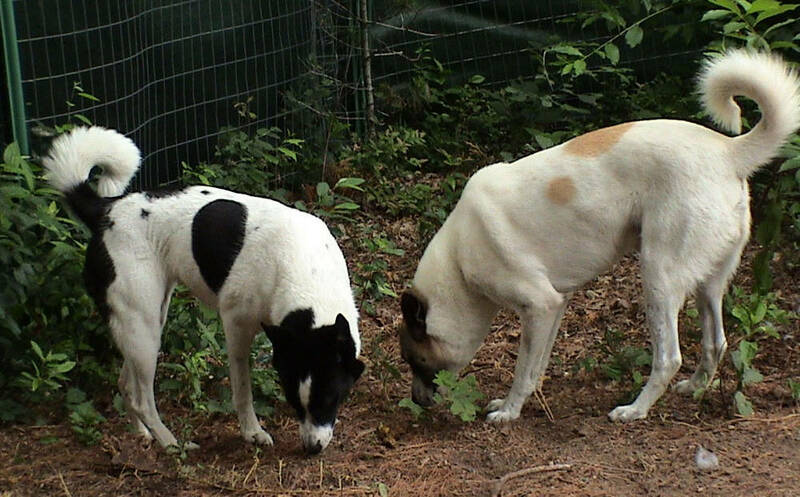 These dogs are super smart and would be a good match for an experienced owner who has a challenge worthy of this incredibly capable dog. 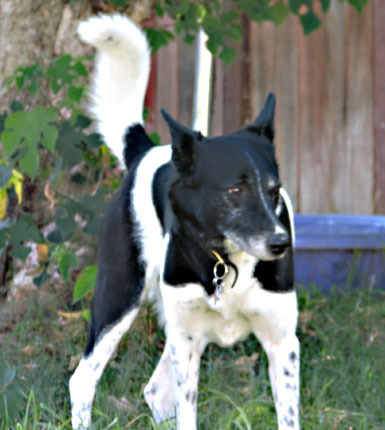 Height (Male) 20 - 24"
Canaan Dogs are excellent watchdogs and herders. They are very territorial, so if you need a companion to alert you to the presence of a stranger with a loud bark, Canaan Dogs have got your back. Because of their intelligence and agility, they train well for agility courses, sentry duty, and tracking. However, this dog is pretty independent and strong-willed, so they really need someone who is clearly in charge, or they can become difficult to handle. 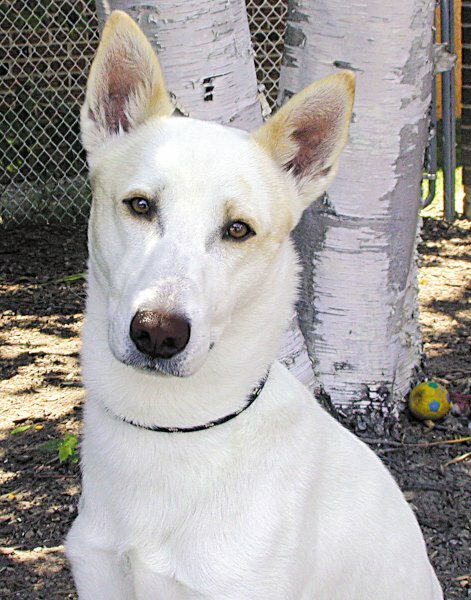 Canaan Dogs arent a great choice for first-time dog owners. But once they bond, they do so very strongly and are incredibly loyal animals. They prefer to become close with one person or one small family, and they dont have the same social butterfly personality of a Labrador. In fact, they tend to be aloof with strangers, although they get along well with other dogs and pets. This dog is nobodys couch potato. They need herding exercises, games, agility drills, vigorous training, or even a combination of the above to stay healthy and happy. The defensive streak that makes them such great watchdogs can make them a little too intense for the social scene, but socializing Canaan Dog puppies often will help them become more comfortable around others. 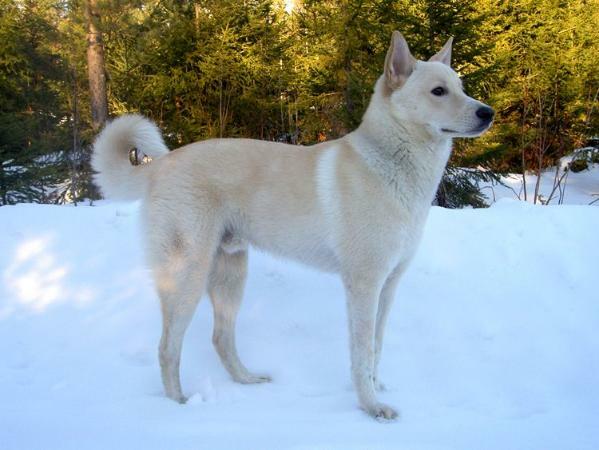 As long as they get enough exercise, Canaan Dogs are actually pretty laid-back once indoors, and they could theoretically live in an apartment but only with an owner who understands the depth of their stimulation needs and makes daily efforts to meet or exceed them. They do well with both hot and cold weather and could live outside, but they make great indoor companions as well. Their coat requires a weekly brushing, but beyond that, theyre good to go. This is a very healthy breed with no documented hereditary illnesses. 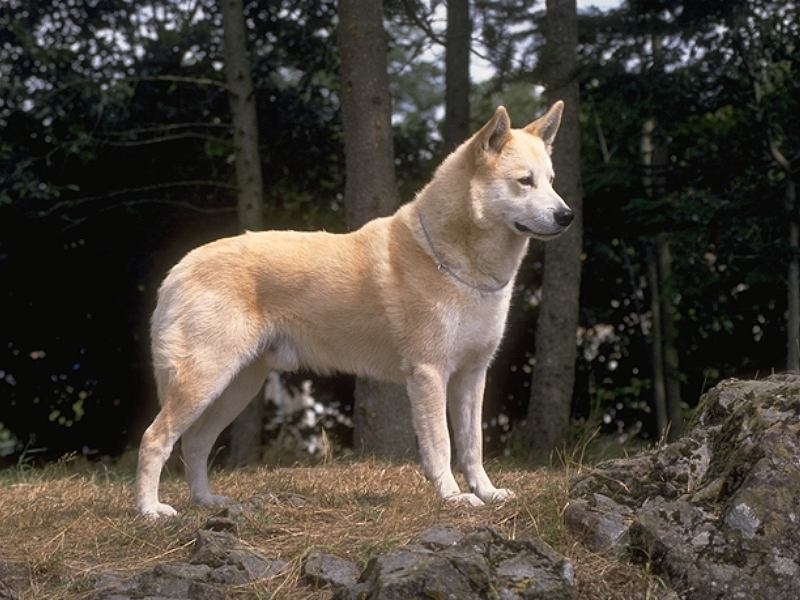 The Canaan Dog has a truly fascinating history. 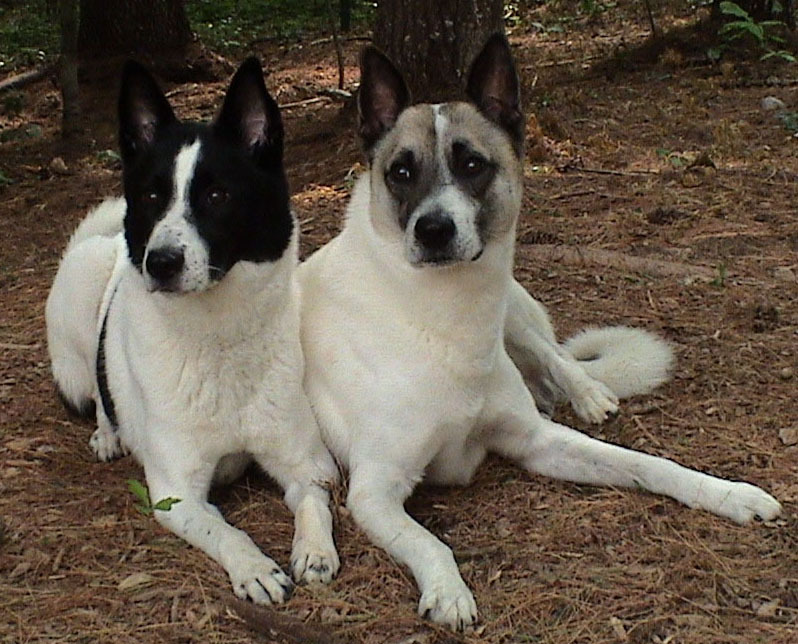 The Canaan Dogs ancestors are thought to have been around since pre-Biblical times. In fact, there are tombs in Egypt dating from 2200 to 2000 BC with drawings that look just like them! 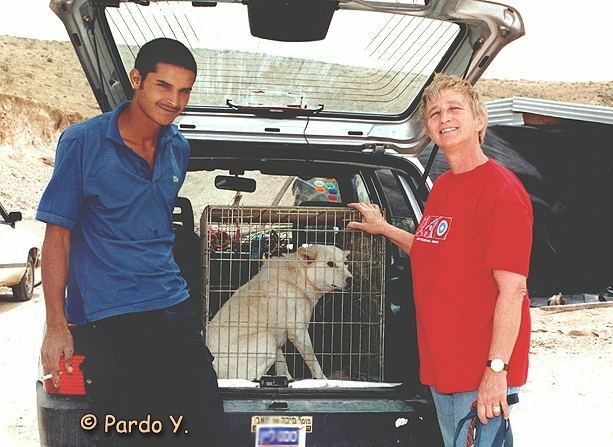 The pariah dogs were, believe or not, feral dogs that had been surviving through speed, wit, and will for a long time. They may have been linked to the very same dogs seen on those Egyptian tombs way back in the day. Pariahs were tough, capable, smart, and independent. They had to be in order to walk the hard road that they had at the time. But when Dr. Menzel took the pariahs in, they were no longer outcasts. They had a home and a purpose. 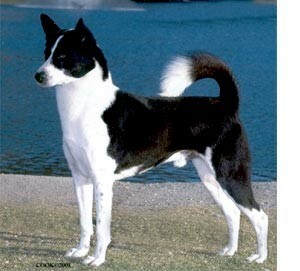 In time, Dr. Menzel domesticated them, and the Canaan Dog was reborn. Since then, they have served an incredible list of jobs in their time: sentries, messengers, Red Cross helpers, seeing eye dogs, and therapy dogs, and they were some of the very first dogs trained to detect land mines. Wow! Thats a resume that would make even an overachiever a little jealous. 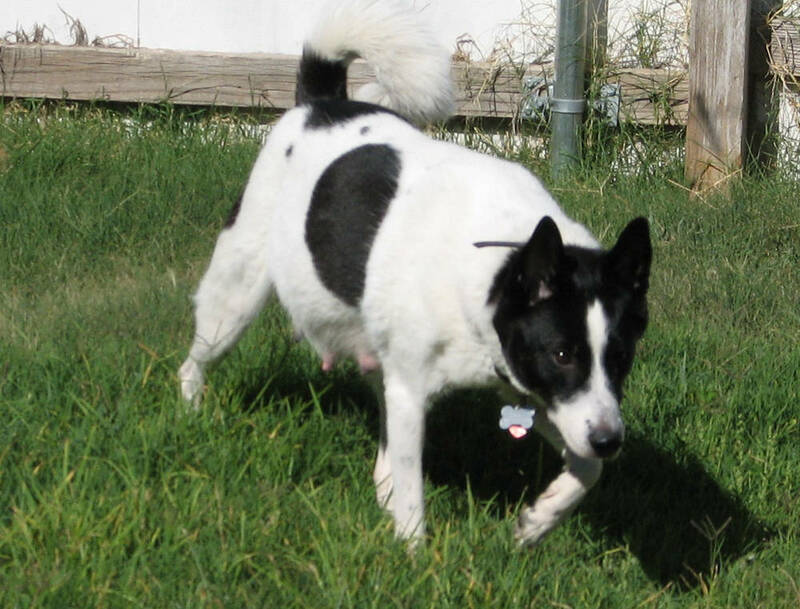 It takes a smart, trainable, adaptable breed like the Canaan Dog to have accomplished so much.